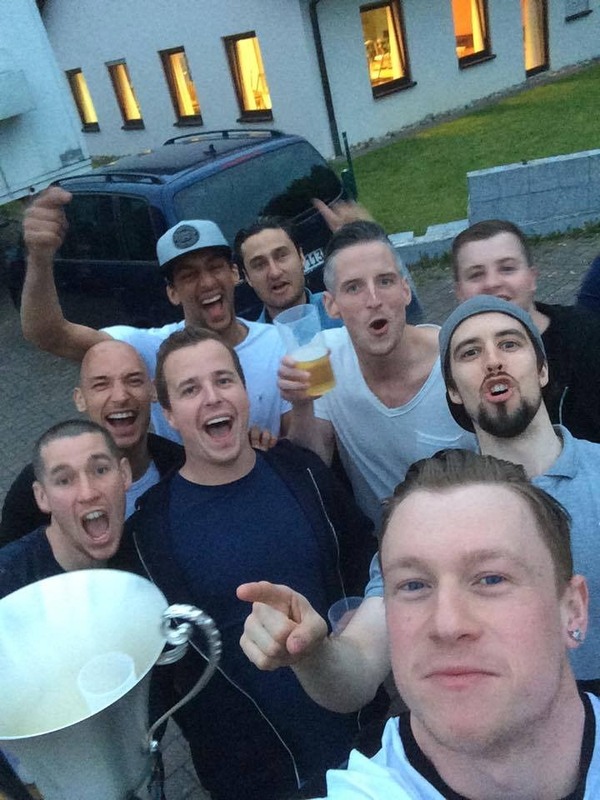 Warriors win the 2015 Rothaus Cup in Europe!!! 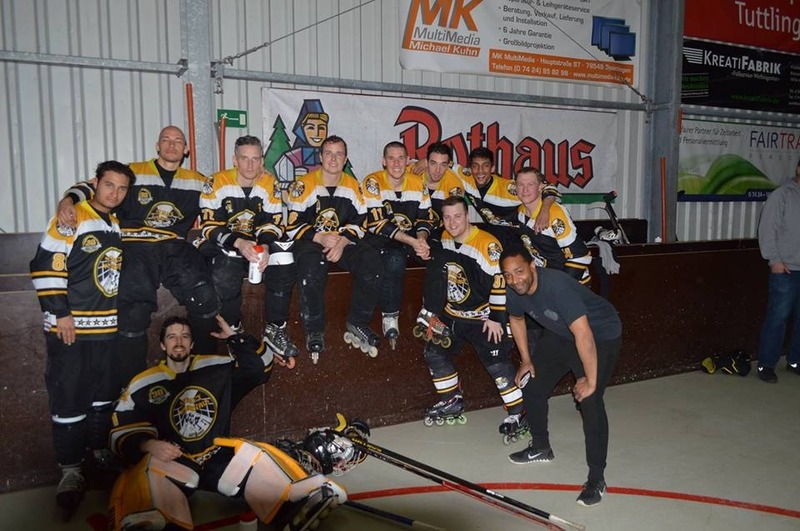 London Street Warriors from Great Britain won the Men B-Tournament Rothaus Cup 2015 hosted by RV Spaichingen in Germany on May 23-24, 2015. 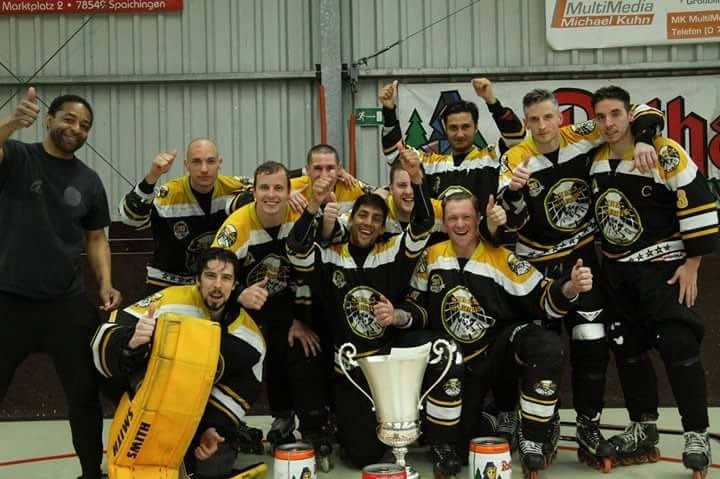 In the final London Street Warriors won 3-2 against HC Merdingen from Germany. James Tanner also got into the All Star Team. 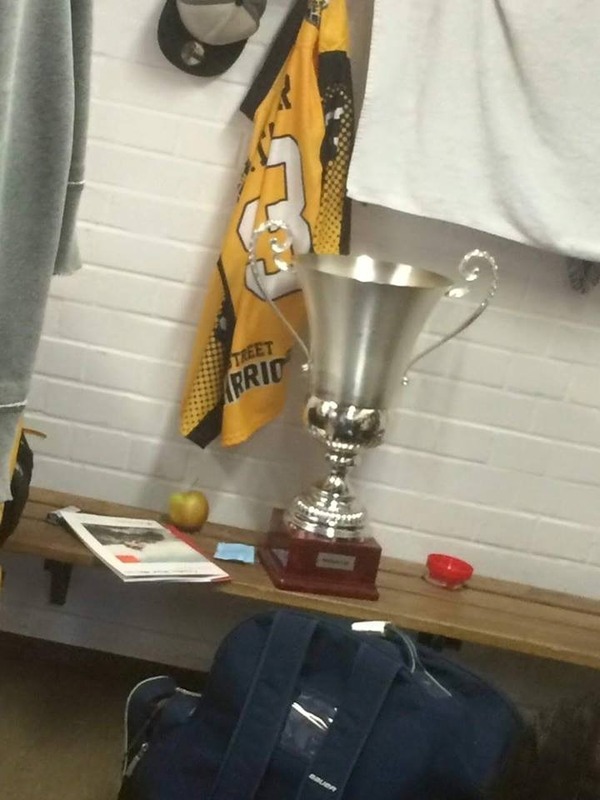 All of the results from this tournament can be found here.